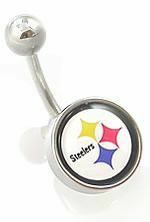 Show some Steelers pride with official NFL navel jewelry. This item is made from 316L stainless steel for long lasting wear and comfort. 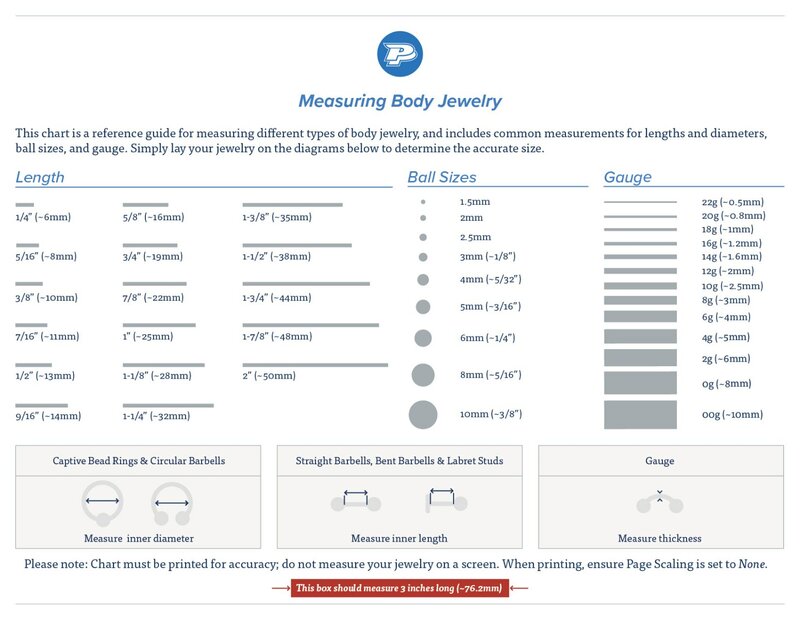 14g 7/16” ring displays the emblem of the Steelers, and is held in place by 1.2mm internal threading.